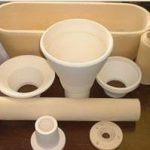 Alumina (Porous) (3200ºF - 3600ºF Range) - Foundry Service & Supplies, Inc.
Foundry Service offers Porous Alumina compositions from 88% to 99.7% alumina content. TA-530 is a nominal 90% alumina material that is excellent for molten metal contact, kiln furniture, and miscellaneous shapes. 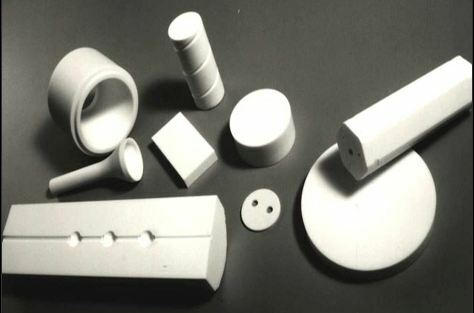 TA-530 combines high strength and thermal shock resistance yielding a versatile alumina product that is suitable in a wide variety of applications. TA-540 is a modified version of TA-530 that is best suited for miscellaneous kiln furniture. 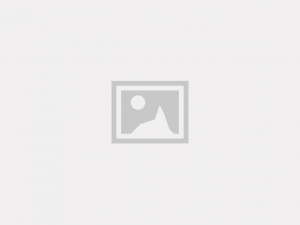 The higher content aluminas arcell namexcellent for use when silica content is critical. TA-505 is suitable for induction melting under vacuum due to a lower silica content while retaining thermal shock resistance. 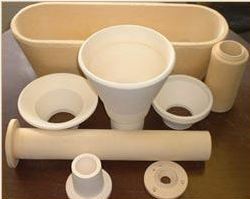 TA-507 is excellent for use in vacuum or hydrogen atmospheres due to the lowered silica content. TA-510F is preferred in hydrogen or vacuum atmospheres and has excellent strength at elevated temperatures. Data represents average results of standard tests conducted under controlled conditions and are subject to usual variations. They should not be used for specifying products.